Westminster Council has said that it intends to switch off its CCTV system in September 2016, claiming it will save the council £1 million a year, because the major benefactor of its seventy-five cameras is in fact the Metropolitan Police, which pays nothing towards them. Figures released by the council reveal that the cameras played a part in 1,300 arrests last year and witnessed more than 600 criminal incidents a month - involving crimes like robbery, drug dealing, theft, and suspect packages. Most London borough councils have CCTV centres and have done for some years. These are usually sited in secret locations in each borough and are staffed and paid for by the local authority, via council tax receipts. The cameras are on and recording 24 hours a day, 365 days a year. Recordings are kept for up to 31 days and can be accessed by the police for criminal investigations. These control rooms play a huge role in combating crime across the capital. They have radio contact with the local police and are very often the 'informant' of a crime in progress to the police. In other words, the CCTV operator will see something happening, like a robbery, a fight, or a suspicious person - and will contact the police and direct officers to the incident. So, the loss of these operators will have major ramifications for the police, local residents and anyone passing through the area who might have the misfortune of becoming involved in a criminal incident. Nowadays, there is simply no criminal investigation that does not have an element of CCTV involved. In my opinion, investigations into all sorts of incidents will be damaged and curtailed because these cameras won't exist. The police can, retrospectively, track a suspect from one point to another in London using the CCTV that is available. Some might say we don't need that many cameras and that private ones and Transport for London ones will suffice, but, I say, think back to 2005, when fifty-two people were murdered on 7th July by a group of suicide bombers in London. Two weeks later, on 21st July, four suspects tried to do the same thing, but thankfully failed. 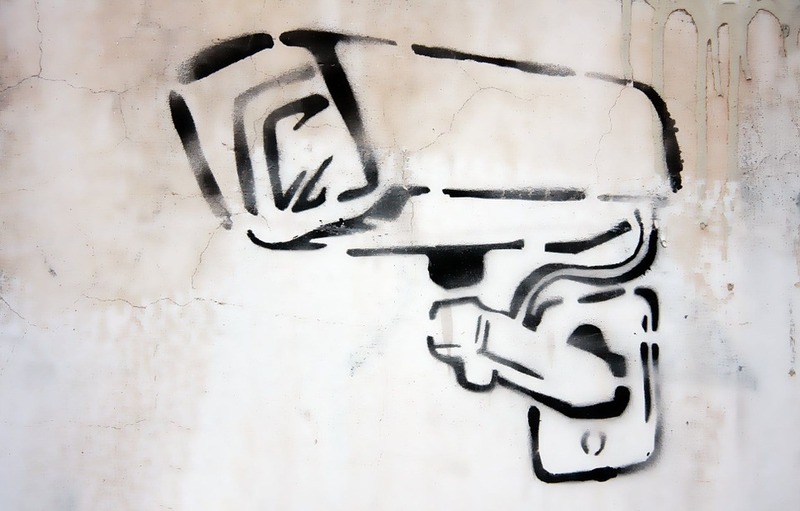 CCTV played a crucial role in not just locating the suspects, but also subsequently, in providing evidence against them. How do we use CCTV? To give you an idea of how we used CCTV in that investigation, one of the suspects from the 21/7 bombings fled from the scene after attempting to blow himself and fellow passengers up on the London underground. He ran out of a Tube station. He then ran in front of a passing car and escaped. This was all caught on local council CCTV. The local council CCTV gave us the registration number of a bus that was nearby. We contacted the bus company, the bus was fitted with CCTV which we used as evidence. Also, in front of the bus was a car, we gained the registration number of the car from the CCTV on the bus. We then contacted the owner of the car, who had seen everything. They provided a statement, and, crucially, that witness was able to pick out the suspect he saw running from the tube station on an ID parade that we then used in court against the suspect once he was found, arrested and charged. He was sentenced to 40 years in prison. So, you can see from that chain of events, that all it took was just one local council CCTV camera. From there we obtained our initial image and that played an immensely important role in the investigation and subsequent prosecution of the suspect. The loss of the cameras in Westminster is a terrifying prospect for many investigators. This is a Tory council trying to hold the Met Police to ransom. This is about Westminster Council trying to force the Met Police to pay for its CCTV room because, they say, it's not a council function. We cannot afford NOT to have these CCTV control rooms now. We rely upon them. But if the Met is forced to pay for them by local authorities, then the Met should start charging local authorities for the time spent working for them. Let's start with the cost of hours spent locating missing children who have absconded from local authority care, shall we...? David Videcette is a former Scotland Yard investigator who worked on the 7/7 and 21/7 investigations into the London bombings as a Met detective. Sales of David's book will help to support The Police Dependants' Trust charity. Check out 'The Theseus Paradox', the thriller based on real events at AMAZON BY CLICKING HERE.